The story of William Clark and Meriwether Lewis is a familiar one. We know of their travels across the vast wilderness that would become the United States of America. They mapped waterways, met the indigenous people, suffered many hardships and brought back incredible reports of the vastness of the land. people they met in their travels. Some were good for eating; some were good for medicine. 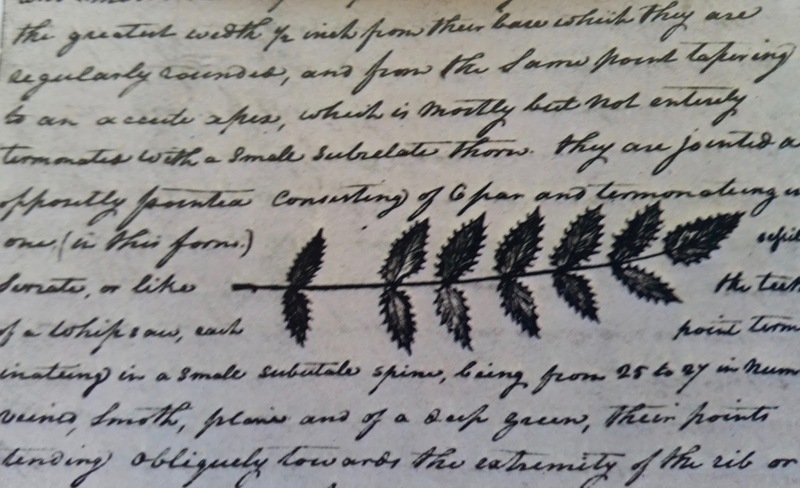 Lewis and Clark were able to add nearly 200 species to the world’s list of known plants. 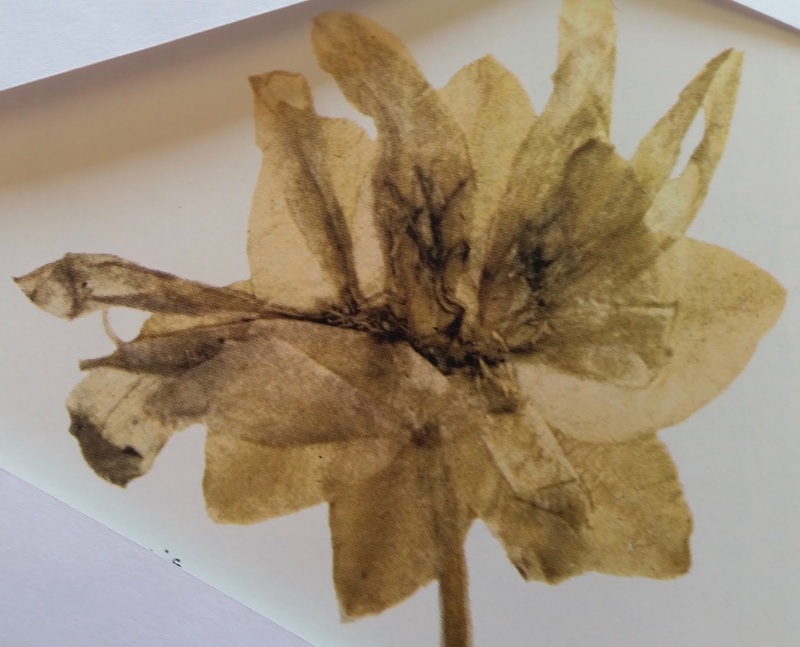 Lewis picked a blossom of a bitterroot plant in the Rocky Mountains. 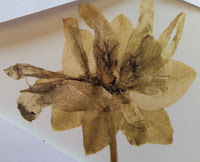 He preserved the bloom and carried it thousands of miles, ending in St. Louis with the dried blossum still intact. Clark recorded a description of an Oregon grape leaf, along with a detailed drawing. The image had exact measurements down to the fraction of an inch. 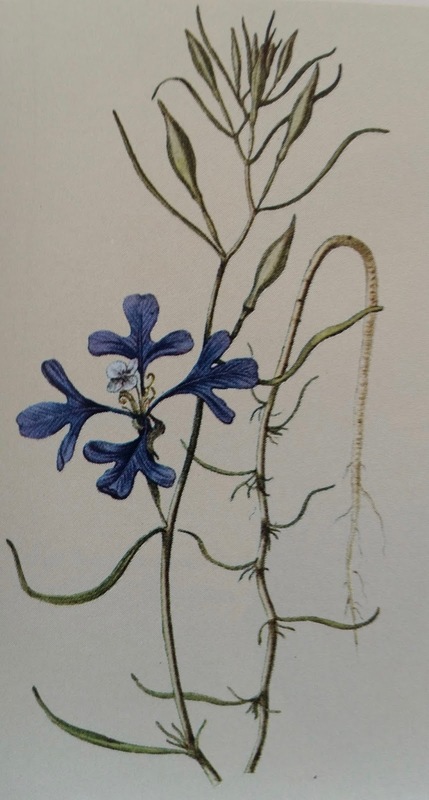 Some of the Indians they encountered taught them to boil the flowers of the penstemon as a medication. They used this concoction to treat sores and burns. 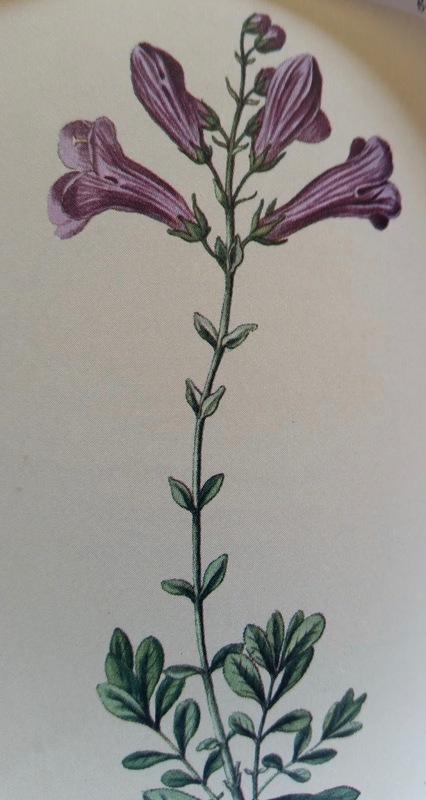 The Clarkia pulchella, was named after William Clark, but was actually discovered by Meriwether Lewis. 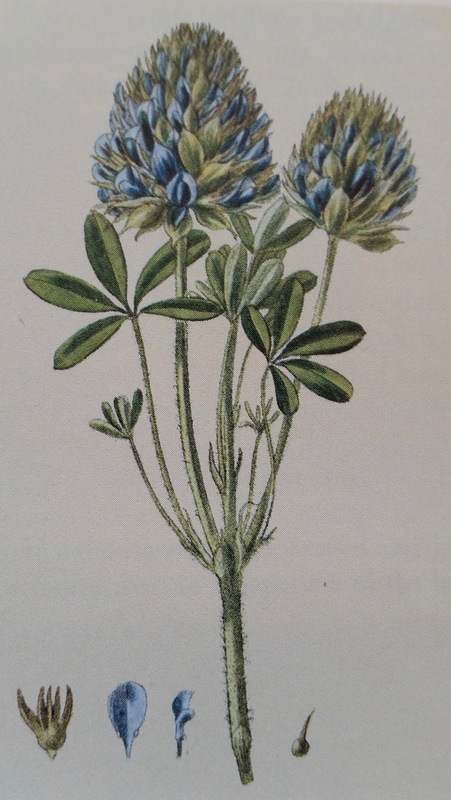 The plant has beautiful blue flowers. They recorded not only plants previously unknown, but many animals and birds as well. 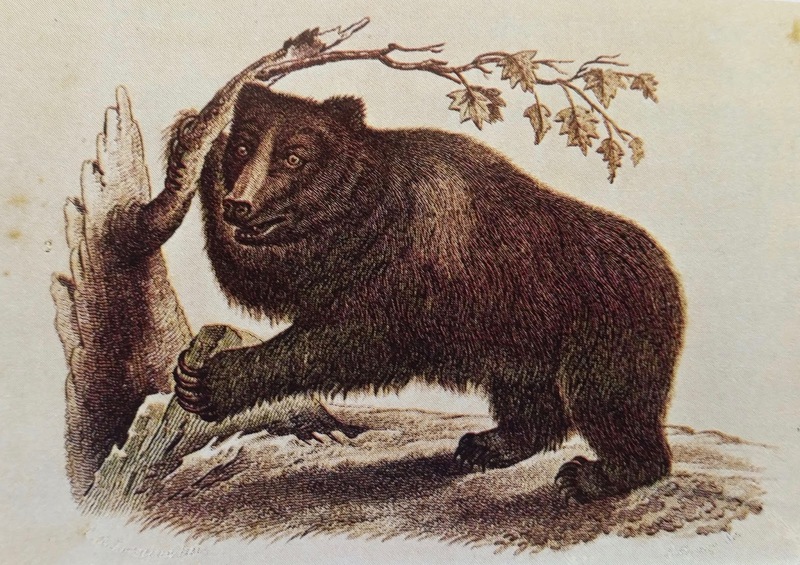 On the orders of President Jefferson, they kept careful accounts of unusual creatures they encountered. They took great care to preserve animal hides and bird skins. Some of them were still intact almost two centuries later. 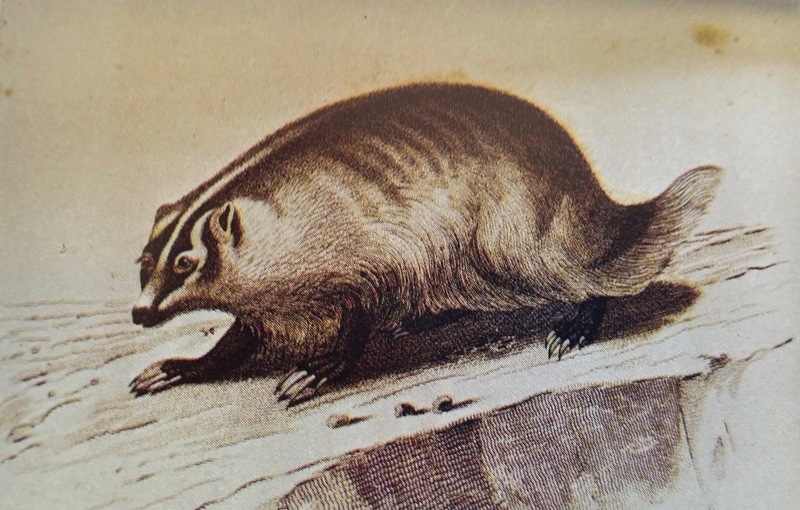 The badger was the first animal to be stuffed and shipped back east. 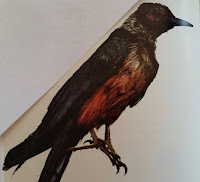 The Lewis woodpecker was first seen as they approached the Rockies. Clark's crow was another bird they found in the same area. 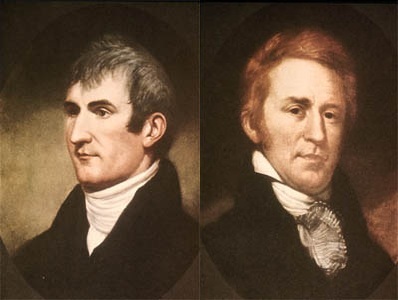 The Lewis and Clark expedition expedited the settlement of the Western United States of America. 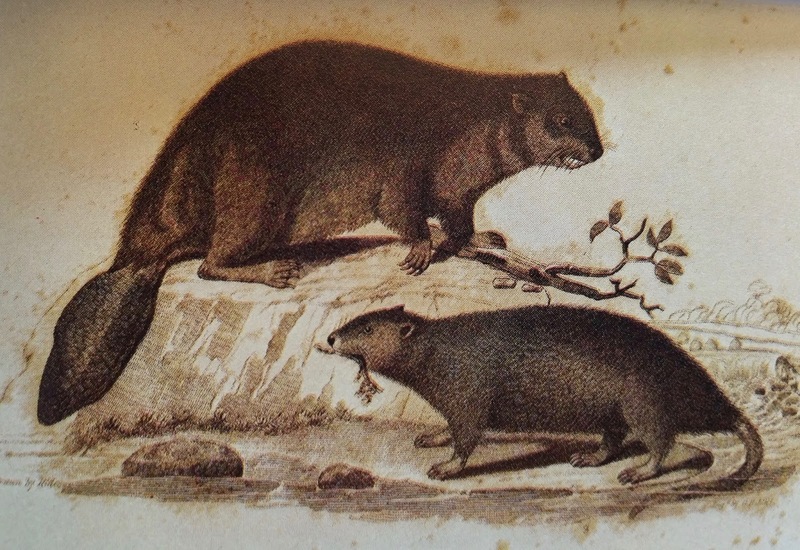 Their discovery of numerous beaver and muskrat encouraged the boom in the fur trade and more exploration. One report said they were so enthused by their command to display their finds to Jefferson that they floated a prairie dog from its burrow by pouring barrels of water down the hole. When they finally washed the animal out, they shipped it back to the President, alive and yelping, and in good health. They noted 122 species never before recorded. Some of them were stuffed and shipped back East. At times, they were in danger because of their enthusiasm to obey Jefferson’s directive. On one occasion, Lewis had to jump into a river to escape the ire of a thousand pound grizzly bear. 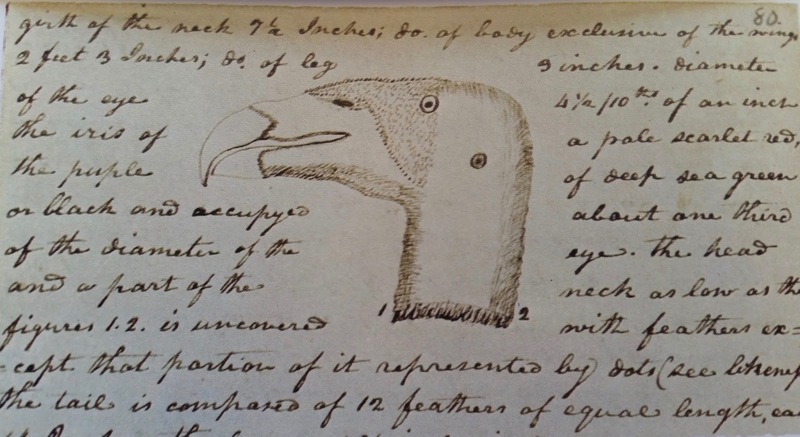 In his journal, William Clark drew and picture and described a "large buzzard" of huge proportions. He said the bird had a wingspan of nine feet two inches. 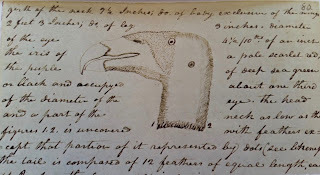 This wasn't a buzzard, but was the California Condor, the largest bird to inhabit the North American continent. Lewis and Clark discovered so much on their travels. It is hard to imagine traveling as they did and recording their findings in such detail. Spending months and years on a hard, often tortuous, trek, is not my way of traveling, but I do enjoy visiting new places in our wonderful country. What about you? What is a favorite place you visit, or would like to visit? I would love to hear your comments. I used to love going to the California Redwoods....and the ocean. It's been many years since I've been. Just walking in the woods or on the beach is so peaceful and relaxing. Chappydebbie, I visited the redwoods years ago. They were magnificent. I do love the peacefulness in the woods. Thank you for stopping by. Hi Nancy! I did not know that these two explorers made all these other discoveries, and I'm amazed they had/took the time to draw/record/stuff/send these things as well! I like to visit a lot of different places,and when my kids were growing up we planned our trips by looking in our national parks guidebook. We saw a lot of Civil War and westward expansion sites. I would like to visit some of the eastern parks that I haven't been to yet, and revisit some of the early American history places. Thanks for the interesting post! 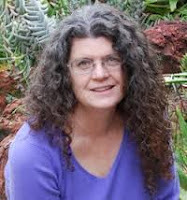 Linda, I learned a lor researching this blog. I'm amazed at their attention to detail considering the conditions. I love visiting National Parks. Thanks for commenting. Nancy, what an interesting post! I wonder what happened to that poor little prairie dog? It's hard to say where my favorite area is, but I love the coast of Maine and also the western coast of Michigan and the northern coast of Upper Michigan. I saw the most animals out west though, at Yellowstone and Custer State Park. Marilyn, I did feel sorry for the prairie dog. I have never been to Maine, but I love Michigan and Yellowstone. Beautiful places. Thanks for commenting.